New Orleans (1-2) led early but could not keep pace with the Aggies of Texas A&M in College Station, falling by an 87-65 score Friday afternoon. 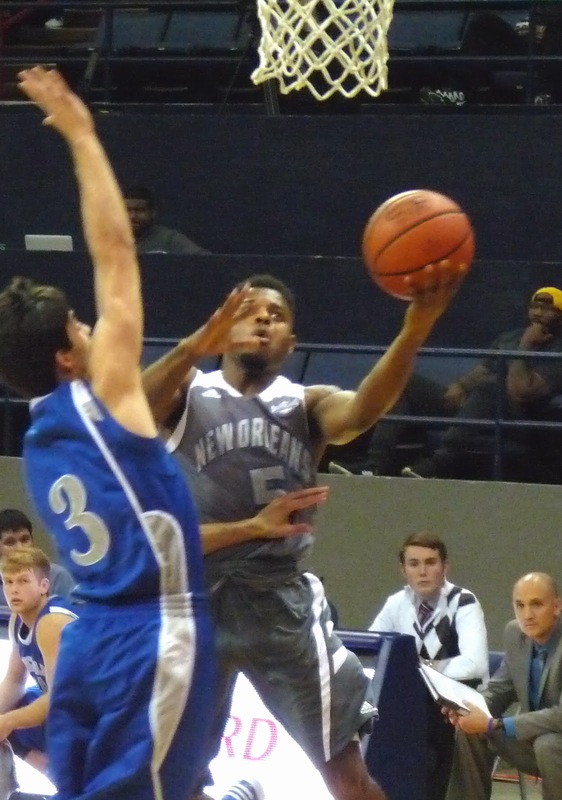 The Privateers' top three scorers were sophomores and freshmen, with sophomore Christavious Gill pacing UNO with 16 points followed by freshman Colton Weisbrod with 12 and sophomore Tevin Broyles with 11. Next on the schedule is a road matchup at former Sun Belt Conference rival Denver on Sunday afternoon.